Is everyone ready for Halloween? 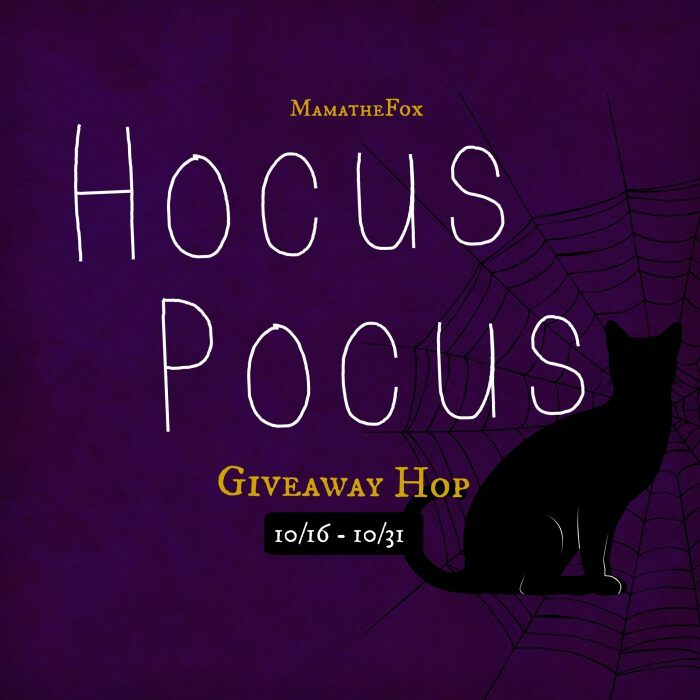 This fun giveaway has a little Halloween Flair to it… If you need some great treat and craft ideas for your kids this Halloween, check out all our Halloween Posts HERE. Big thanks to MamatheFox for hosting this fun Giveaway Hop! One lucky winner will win $10 PayPal Cash!